Laws in several states permit the sale and use of recreational marijuana. In another 31 states and Washington D.C., laws allow for medical marijuana. Oregon, Washington, and Colorado—the first states to legalize recreational marijuana—have had a 5.2% overall increase in crashes, according to an IIHS study. We are only beginning to understand the effect that marijuana legalization may have on the increasingly high number of motor vehicle crashes. But even now, marijuana is presenting some complicated problems for the trucking industry. 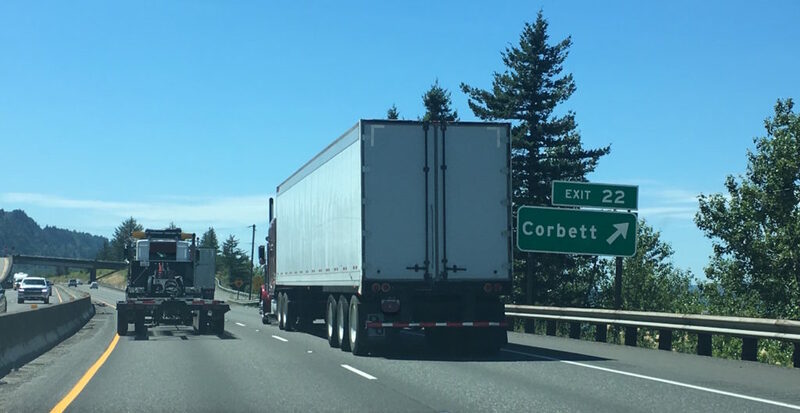 Even though pot is widely available to purchase and consume, that doesn’t mean that truck drivers can use it. Federal law directly prohibits interstate truck drivers from using any Schedule I drug—which includes marijuana. What if a trucker has a medical marijuana card? There is an interesting question that could arise if a trucker has a medical marijuana card. Could trucking companies be violating the Americans with Disabilities Act if a trucker is denied the use of marijuana for medicinal purposes? Some states that have legalized medical marijuana have specific laws that employers have to make accommodations. So far, this has not been tested in the courts. 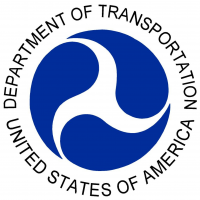 In 2017, USDOT stated clearly that the Transportation Workplace Drug and Alcohol testing rule does not include “medical marijuana” as a valid medical explanation for a trucker’s positive drug test. The DOT stance on marijuana use has not changed. It will not change, unless and until the federal drug law changes. What happens if the police suspect a trucker is impaired? There is no standard test or equipment that can field test truckers for marijuana impairment. If they suspect a trucker is under the influence of marijuana, police officers can take the driver into the station for a blood test. A blood test can detect the presence of marijuana. But it cannot show the influence that it may have had on the driver. There is no acceptable amount of THC that a trucker can have in their system while driving. Therefore, it would be difficult to prove that a driver was not under the influence. What if a trucker only uses marijuana when they are not on duty? Federal marijuana law for truckers is clear. Trucking companies are supposed to drug test drivers regularly. Even motor carriers that might want to allow drivers the freedom to use a legal substance on their personal time are stymied by the lack of THC impairment tests. Some motor carriers, including J.B. Hunt, have been drug testing their drivers using hair samples. Some use random urinalysis. A trucker may not be caught by the police, or by a company drug test. But if they are involved in a crash that hurt or killed someone, they would be drug tested. As a lawyer for people who have been injured or killed in truck crashes, I can tell you this: we will almost always get the drug test records. If the drug test results are positive for THC, it would not matter how, or when, or with what permission they used marijuana. Marijuana law for truckers comes down to this: even if it’s legal where you live, it’s not legal for you.